Back tattoo has always been popular in the tattoo world. In fact, the back is one of the most preferred spots by tattoo enthusiasts. 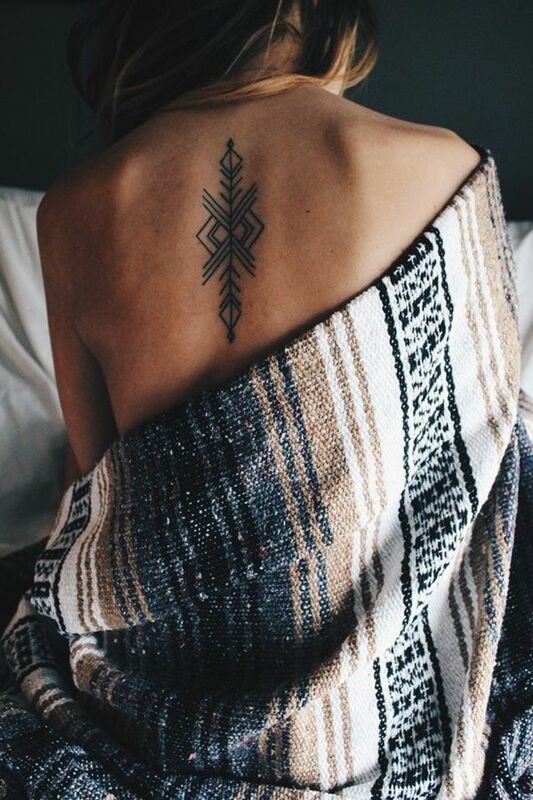 There’s always something exceptional with tattoos on the back, aside from the designs, back tattoos are adorable, superb and effortlessly gorgeous. In the previous post, I did mention back tattoos for men and gave 50 charismatic sample designs. Contrariwise, do you know that women love and adore back tattoos as much as men? If back tattoos enhance masculinity for men’s overall looks, back tattoos on women on the other hand, give sophistication and appeal. However, unlike men, women can’t flaunt their back prints all the time due to various factors. Nonetheless, these aspects never hinder any women from having such. The most important thing is your innermost perception about having tattoos and getting it done with your desired design. To give you ladies some inspiration, here are the 50 Sassy and Chic Back Tattoo Designs for Women.